Requirements: My Permission. Something traumatic must happen to the person. The Chaos Anomaly Complex is an extremely dangerous disease that develops in the mind. It is an anomaly that causes the host to subconsciously create several persona with different personalities by opening up 100% use of the brain and splitting it into various sectors that each persona may use. A person may create up to 10 personalities by doing a 20 post topic in which they are asleep and they dream of who they are making. They will have no knowledge they had this dream. These persona that are created can look like anything and anyone the host subconsciously wishes as once they are pushed into existence, the host could potentially slip into the "mind of the other persona." What makes this dangerous, is that the Persona can have a completely different view on everything than the original creator, meaning that it could go out and kill 5 people, then fall asleep, turn into the original person, and no one would know what happened. This is known as a Chaos Anomaly. The persona that are made start out at the same rank the host currently is and only with basics as they cannot access any other mind than the one they are limited to. They cannot have a bloodline, but can start with kekkei genkai if the training for it was done in the topic in which it was made. They must learn jutsu just as anyone would. If the persona dies, the user dies (obviously). The only way someone can OOCly choose between which persona they want to use is by having a topic alone in which they do 5 posts where their character is asleep. One cannot justify an IC reason for changing into a persona what so ever (such as IC knowledge). I don't really understand this concept, does the person change physically while sleeping? Would you mind explaining how that works then xD As far as I know, having multiple personalities is magical enough to warp flesh. Well I can see it as possible if people can perform the Henge no Jutsu (which is a basic jutsu), I don't see why the person couldn't change their physical appearance while sleeping. Their other personality could take over, perform the necessary hand seals, and then transform the appearance of their choosing and go about their normal routine while the character is "sleeping." 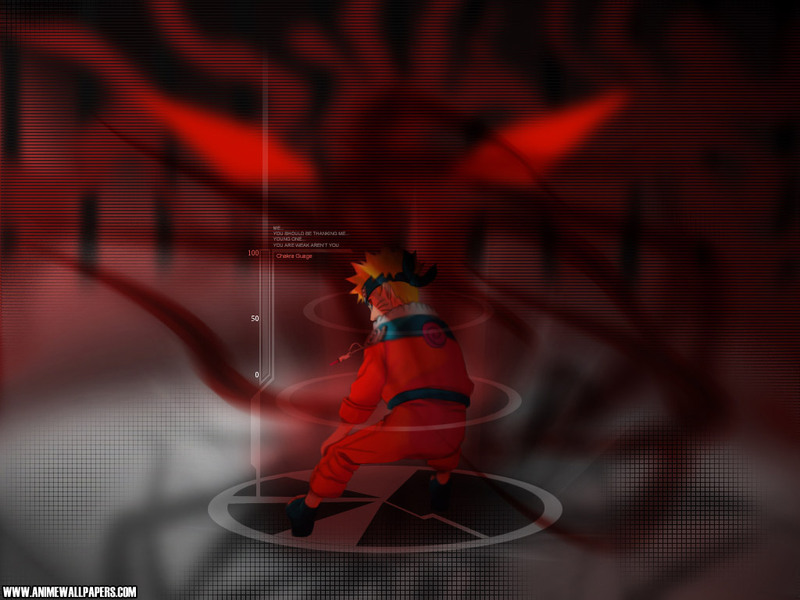 Since this technique doesn't last forever, it is also reasonable to assume that it goes away when the character "awakens" or the other personality isn't strong enough to keep the jutsu up any longer. It isn't all that unbelievable with characters who can do disguise jutsu. I could understand if this were a realistic RP and I would only go so far as to stretch it to just the eye color changing. But again, this is Naruto where we can disguise ourselves as other people. ^^ Anyway, it was just an observation and something to think about.